Good customer service is one of our specialties! You will be more than pleased! Challenge us with your demands, requirements and wishes! Service and support for our own software solutions is for us a self-evident. We support our customers up to 24 hours per day and to seven days a week. But beyond that, we are happy to accept the challenge, to help if you have problems with foreign systems. You have a problem with a foreign software solution or system? Contact us! We analyze the situation, assess the possibilities and advise you on the way forward. 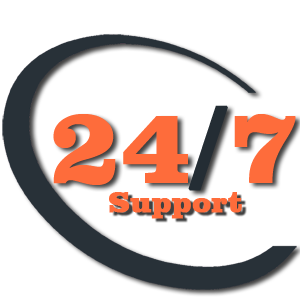 Service and support of our own systems and software solutions uo to 24h / 7 days! 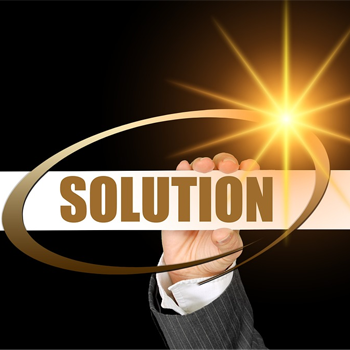 Support assistance with problems or errors of other software. Consideration and if possible development of workarounds. 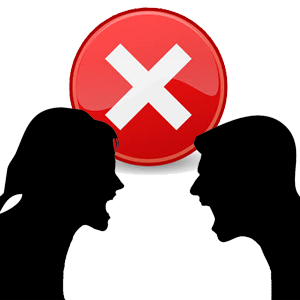 Solution-oriented conflict analysis and conflict management in software projects.